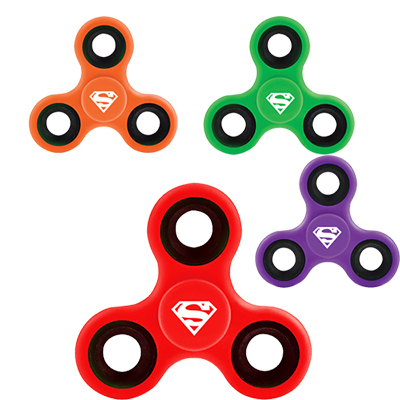 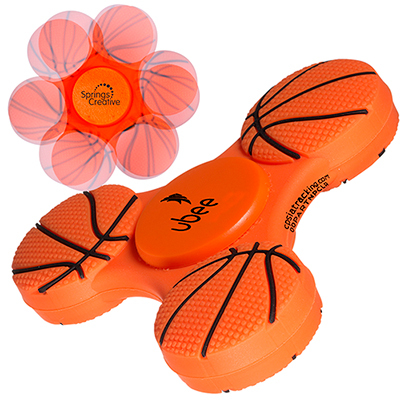 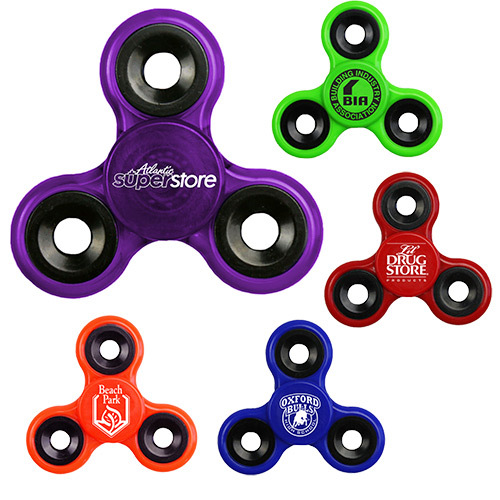 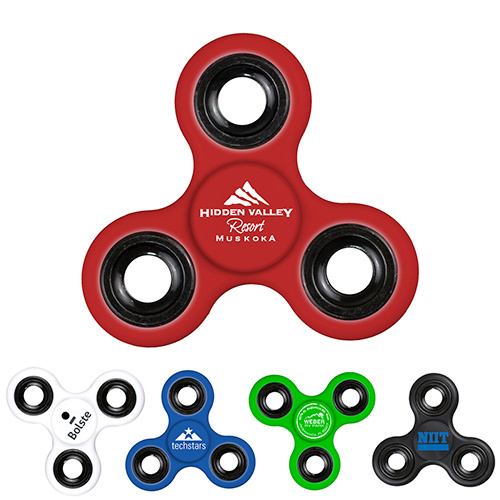 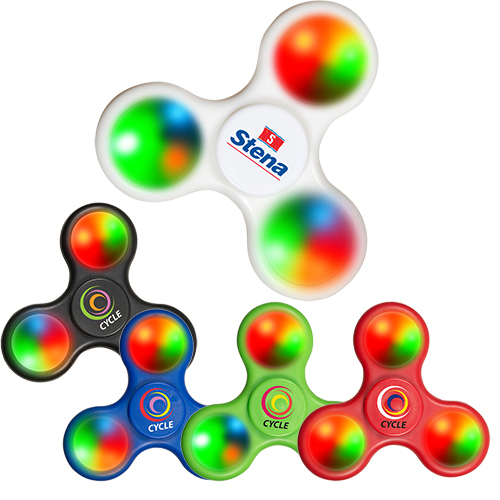 PROMOTIONAL FIDGET SPINNERS OFFER A FUN WAY TO PROMOTE YOUR BRAND! 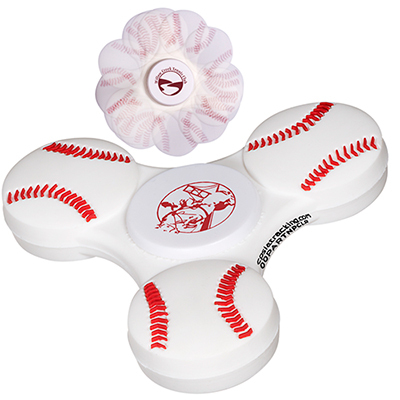 Buy our whirling wonders and give them away to gain quality brand recognition. 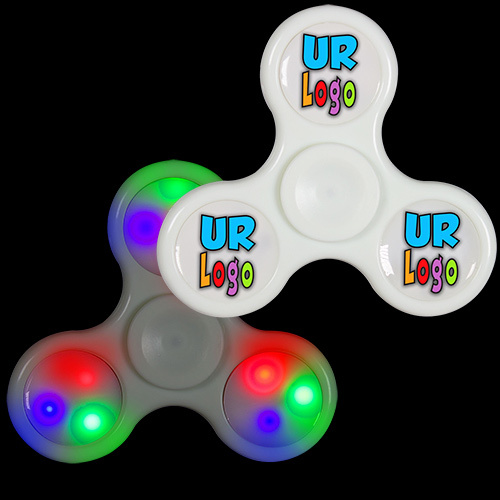 Our promotional fidget spinners have become huge hits with people of all ages. 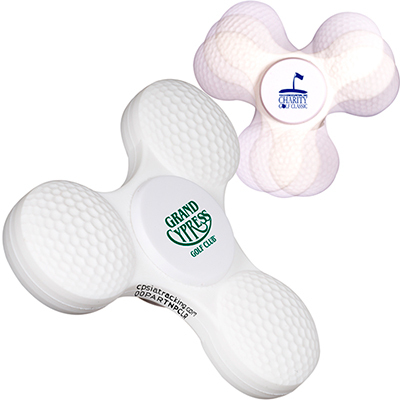 Count on our wide range of spinners for great giveaways at company events. 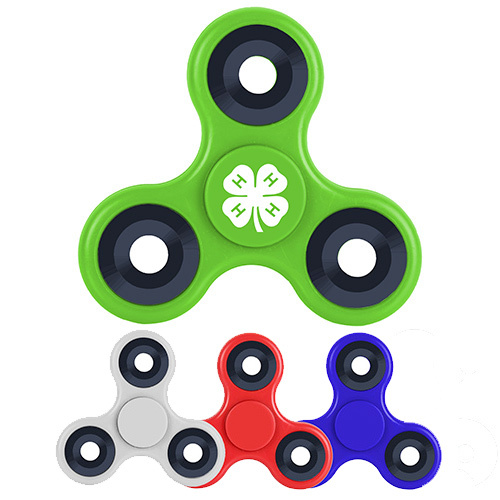 Our fidget spinners also serve as a stress relieving tool at work – they make fun gifts for employees and clients. 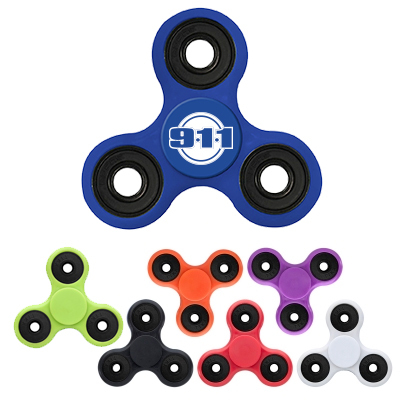 We have fidget spinners in a variety of shapes, colors and styles. 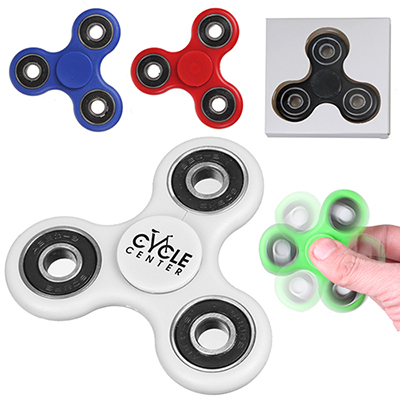 We also have fidget spinners that offer extra utility value. 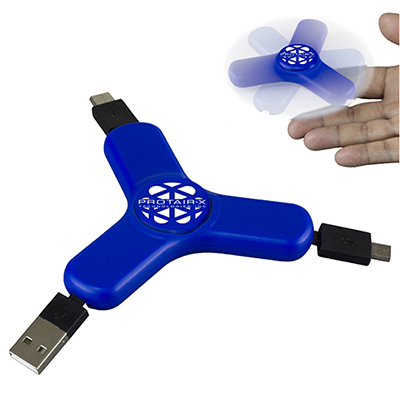 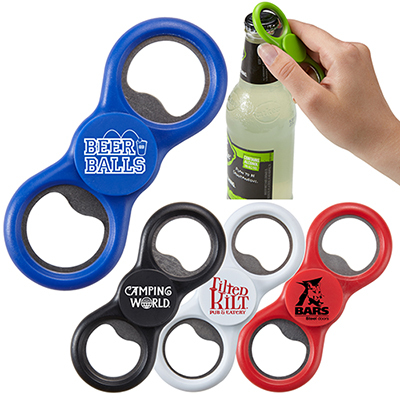 Some examples are the PromoSpinner™ - Pen (Item # 27451), the 3-in-1 Charging Cable Spinner (item # 27717), the Spin-It™ Bottle Opener (item # 27784) and the LED Galaxy Spinner Wand (item # 28219). 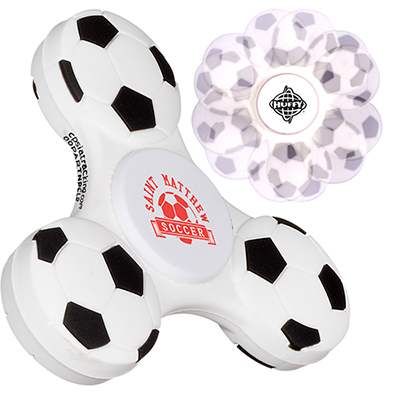 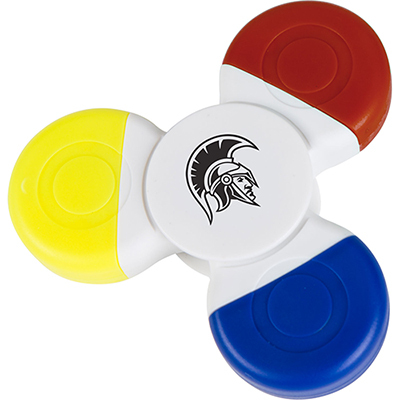 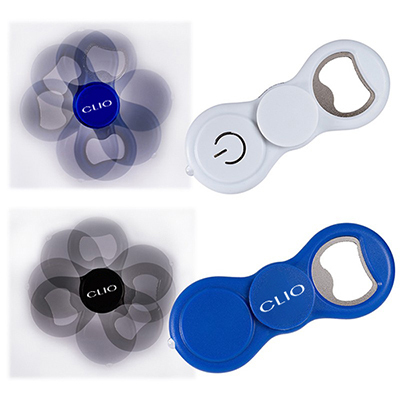 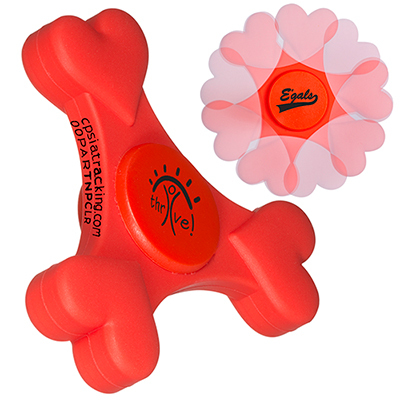 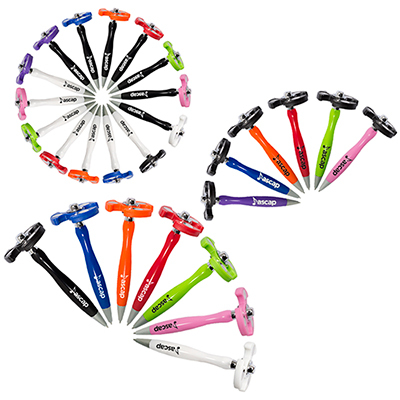 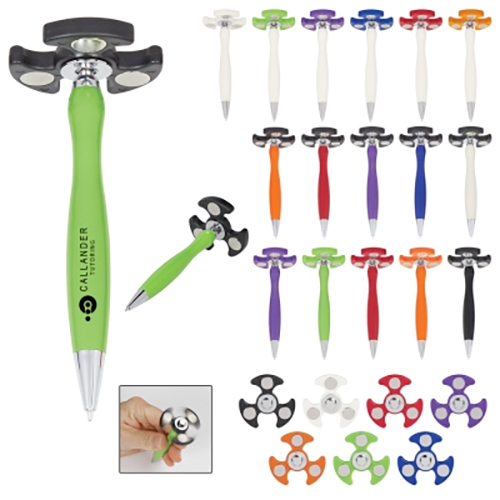 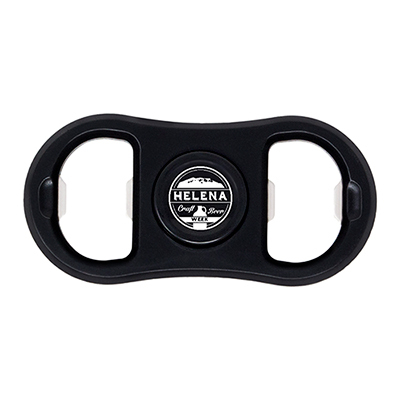 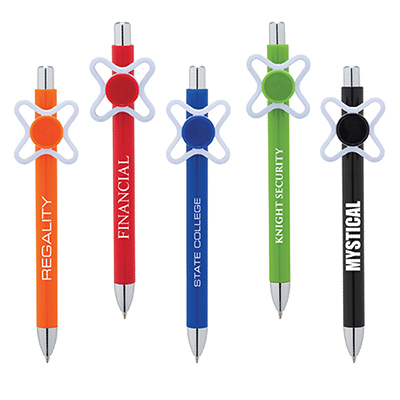 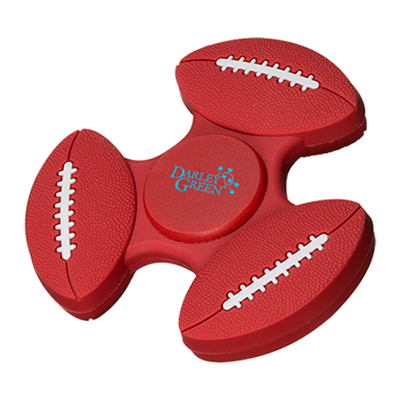 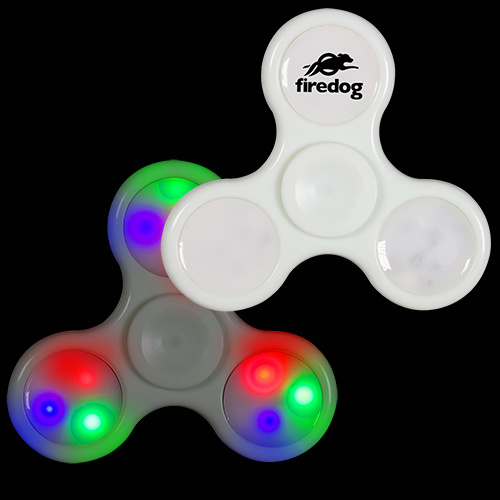 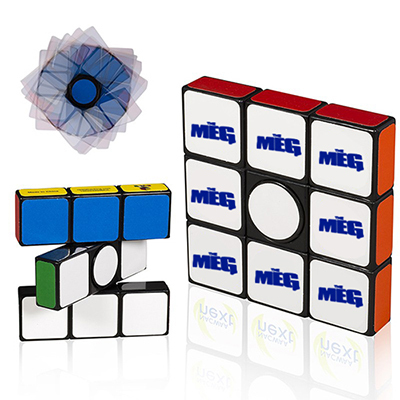 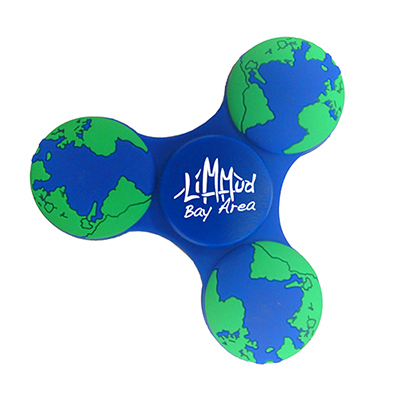 Go ahead and pick a spinner that meets your branding requirements. 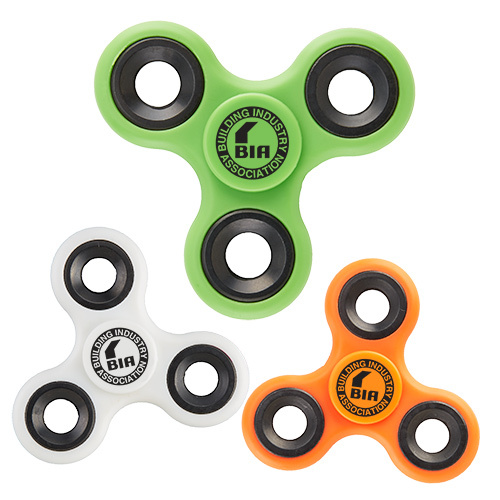 You can also get in touch with us for any marketing advice and we will gladly be of help!